Great for bedtime or anytime that you want to say, "I love you". 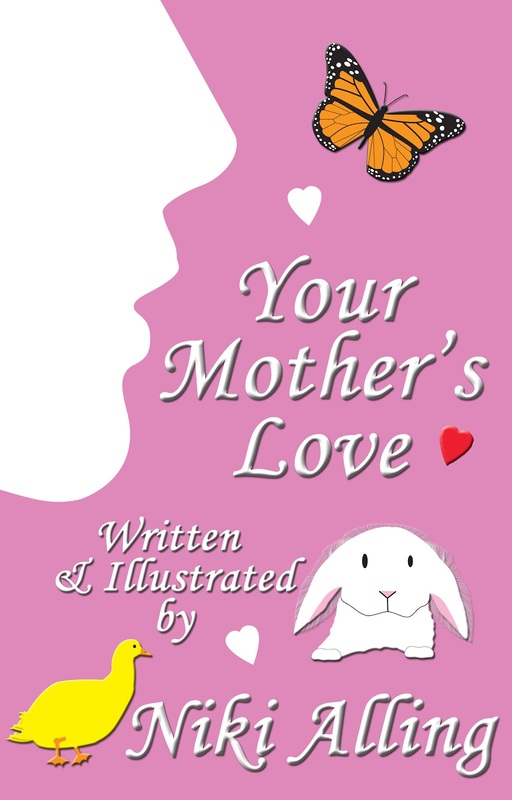 This book can stand alone, or is part of a 2 book set which includes, Your Father's Love. Look for them both where ever ebooks are sold!